Syma X5UW weighs about 14.7 ounces that are light in weight and the person can handle it easily. The package size of the Syma X5UW is approximately 42.5*23*10.5cm. Syma X5UW is large in size that helps in providing stability during the flight time; the approximate size of the product is 32*32*7 cm. A lithium-ion battery is present to operate the system. Its specifications are 3.7V 500mAh. Syma X5UW is controlled with 4 AA size batteries that are not included in the package. The average flight time of the Syma X5UW drone is 7 minutes. The user can fly the Syma X5UW drone up to the range of 100 meters. It takes approximately 130 minutes to fully charge the battery. The Syma X5UW model is appealing because of the presence of the sharp red paint on the body. Syma X5UW has thicker arms as compared to the other models and body is big in the middle portion. The 500mAh battery style is also different that fits properly in the body. The landing gear has an excellent shape that helps in smooth landing without bouncing. The camera is fitted with the battery door. The user can attach or detach easily in case if the Syma X5UW camera is not required during flight time. The brushed motors are present on the arms of the drone. They are fair to control the speed of the drone. Two-speed modes are present that is high and low, the user can control through the transmitter the speed of the drone. Four independent motor drivers make the flight smooth and help in all kinds of the movements. Reinforced blades are added in the design that is resistant to the collision as well as resistant to wear and the heat. They are made with the nylon engineering plastic the special material that gives long life to the product. Unimpeded wind resistance feature is present. 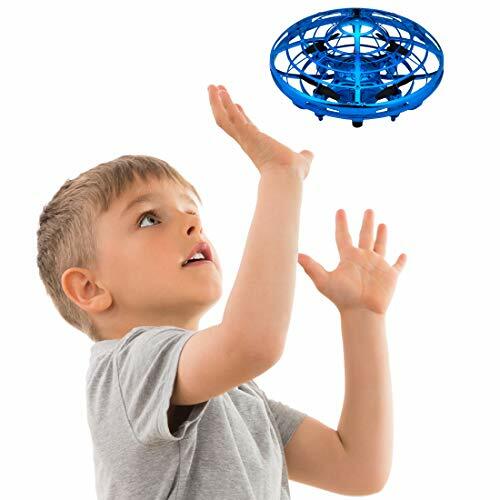 The device is best to fly in an outdoor location as it remains stable against the powerful wind situation. This is because the device is made of the material that is resistant against the tenacity. The presence of the safe undercarriage helps in the smooth landing without any jerks or bouncing. It also provides additional protection to the drone. 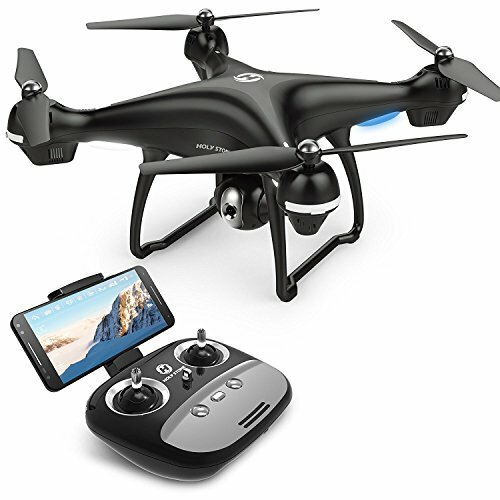 Syma X5UW drone contains the built-in camera with 720p resolution. 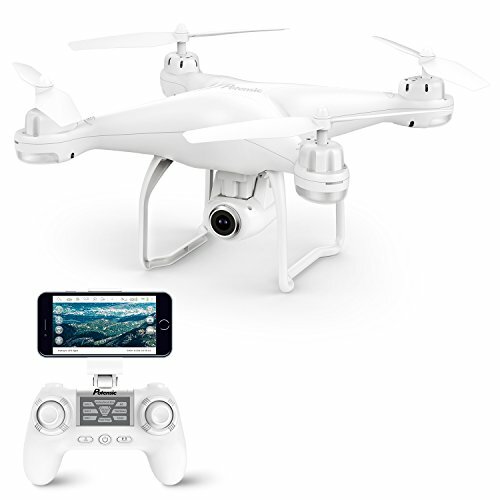 The 2 MP cameras is enabled to capture the good quality aerial photos and the videos. The package contains the card reader and the memory card so that all the special moments are saved in the card if the Smartphone is not connected. In the case when the operator flies the drone through a smartphone, all the images are stored in the mobile. The user can detach the camera In case if he wants to fly the drone just for fun and not want to capture the images. The FPV mode is present in the model. FPV is the real-time image captured by the camera the person sees what the camera is watching at that moment. The different pilots at the same location can share the different views through the drone camera. It is a wonderful feature the person can enjoy while operating the drone. The Syma X5UW battery is enclosed in the unique casing that provides the best safety to the battery. The battery capacity is 3.7V 500mAh. 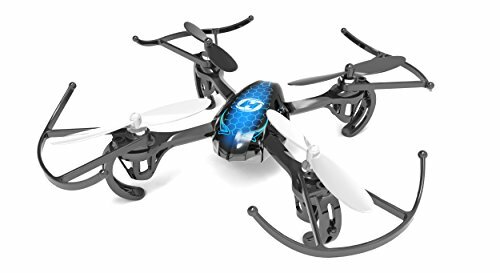 The charging time is approximately 130 minutes and the flight time is approximately 7 minutes when the camera is attached and operating. Advanced power management system is present that elongates the battery life. To keep battery safe on can purchase the battery charging socket. 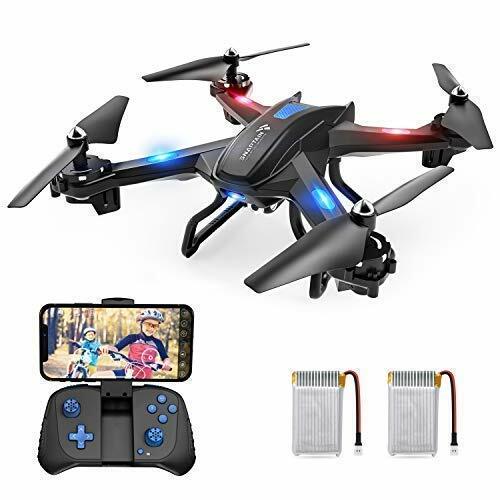 The person can enjoy the worry free-flying because of the presence of the ECSC support system that is operated by the lithium-ion polymer battery. It is the built-in automatic lock and heat protection system, in the case of emergency, the motor and ECS turn out due to the deadlock. This is the excellent feature in the device and person is no more worry if some negative situation occurs. The transmitter is stylish and the user-friendly. It contains left and right joysticks with the power button in the center while the operating button on the shoulder of the controller. Through Syma X5UW controller, the person can control one key landing and takeoff, as well as the transmitter, works with the headless mode. One can control the high and low-speed level through the control stick. 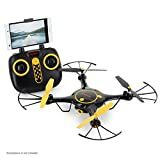 Although no screen is present but with the help of the phone clip the person can attach the Smartphone to view the field where the drone is moving. The Syma X5UW Remote Control is easy for the newbie and helps them to easily operate the system. SYMA high powered charger is present in the kit that provides the full charging in approximately 2.5 hours. The power adaptor and the USB cable are present to charge the device. 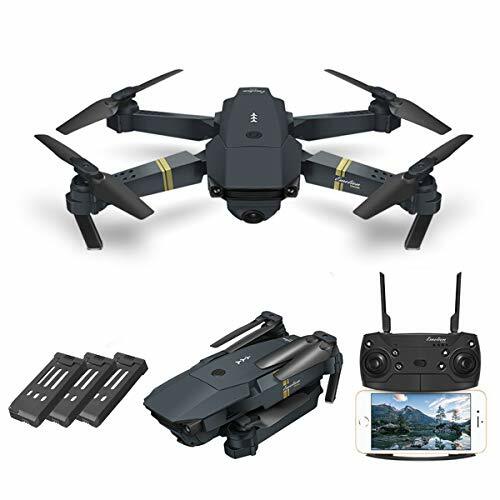 This is the best feature; the person can install the FPV app from the website and enjoy the high-quality photos and videos on the Smartphone screen. The view he sees is exactly the same that the camera is capturing. In this way driving the drone will be more enjoyable and the person will have fun in operating the drone. 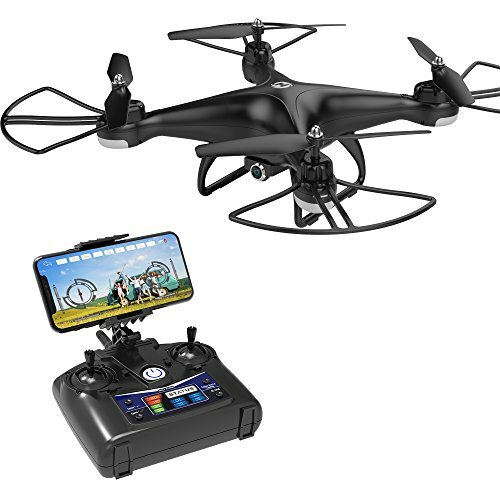 One of the best parts of this product is that the user can operate the Syma X5UW through his smartphone he simply has to install the application from the SYMA toys website and enjoy flying the drone without the use of the transmitter. This is amazing use the touch system to fly the Syma X5UW drone. The person can draw the flight plan on the screen to operate the aircraft easily. For this purpose, he has to add the SYMA Go app and select the flight plan. This is the fun to fly the device with the mobile phone. Through the mobile phone application, the person also can set the gravity mode. 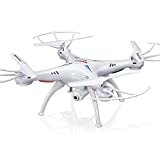 The person has to touch the symbol to convert in G sensor mode in this way he can control the drone through the accelerometer of the mobile phone. Move the mobile up down right and left to control the device. The package is awesome with the fascinating price range. Due to the presence of the dual operating system and fine resistive material that provides the product durability is awesome part f the device. The price is compatible with the features. Both the beginners and the experienced can enjoy the features of the device. SYMA X5UW is the best model launched by the company. The awesome transmission system and the availability of the FPV camera feature make it user-friendly. 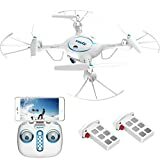 The person willing to purchase the drone can prefer it because of the presence of the multiple features as well as the double battery can make the drone flight long and enjoyable. The design is suitable for both indoor and outdoor flights the one key automatic function is the great option for the new users as they can learn to control the aircraft easily. The person can buy it confidently and enjoy the flight as well as the high-quality aerial photography. Why You Should Use Filters While Photographing With Drones? 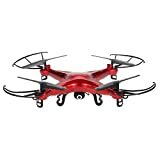 Looking for a New Drone? 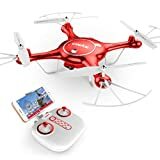 We Started this Blog when I was looking for New Drone for myself. There are thousands of options and We Bring you the Best of them so You Dont have to spend Much time on that. Stay Blessed and Keep Flying your Machine like a Rockstar.